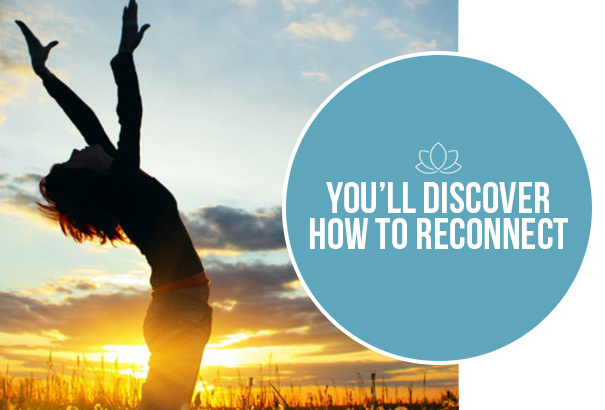 Have you been seeking a deeper understanding of your life and a deeper level of connection with your spiritual self? Do you yearn to develop or deepen your intuition and upgrade your vibration to live your most divine life or improve your healing practice? Join Tollerra Immersion today to discover how to fully open and develop your intuition and shift into your highest vibration for rapid personal growth and manifestation of what you want in your life. Tollerra Immersion helps women develop their intuition at a much deeper and trusting level and align to their Soul’s Purpose. Women are often natural-born healers and frequently have a high degree of intuition that informs and guides us through our lives. We might be naturally multi-talented and are often called to do many jobs in many roles. If you are a giver, a healer, and a holder of space for others to grow and shine, it can be easy to forget about YOURSELF. Aren’t you ready to give this gift of space, time, and connection back to yourself? It’s time to remember who you are at your core, to do life easier by listening to your intuition and realizing your greatest fulfillment. We designed The Tollerra Immersion program to do just that. In three life-changing months, you’ll deeply connect to your intuition, use our proven methodology as a framework to make decisions, step forward, and move into your highest contribution. Start every day with a deep sense of spiritual awareness and connection? Know that you have a guidance system that always redirects you to your highest and best choices for yourself? Figure out easily what choice to make when the decisions are tough? How can Tollerra Immersion improve your life? Your intuition can help you eliminate self-doubt and step into the power of who you are and what you are here to do. It can be a constant companion helping you make the best decisions for yourself. By integrating your strong intuitive knowing in your life through our powerful and proven energy techniques, you can shift your energetic vibration to its highest level. What is your energetic vibration? It is when you feel your best, when you deeply know what you are doing, saying, and being aligns with your own wisdom and higher purpose. When you are in a high energetic vibration, life just flows. You deserve a program that’s all about YOU! Tollerra Immersion gives you all the steps to open to your gifts, learn to live by your intuitive knowing again or deepen your intuition, and create higher vibrational energy to manifest what you desire and allow extreme flow. You’ll experience all this with two LIVE video calls each month, a connected and caring community where you can ask questions, and a fabulous 1-day, in-person experience where you’ll ignite your intuition and take connection and healing to the next level. All calls will be recorded, so you can access them again and again to learn and grow. If you are already a healer or dream of being one, you owe it to yourself and to the world you’ll help heal to join Tollerra Immersion now! Tollerra Immersion sets a solid foundation for you to deepen your intuition and fully access your natural-born healing abilities through the Tollerra Methodology. Whether you want to heal yourself or your family and friends or create a vibrant healing practice, the healing journey begins and ends inside YOU. If you are interested in learning when the next program starts check our Events page or contact us at info@cflhappiness.com.